As most analysts expected, the Japanese economy turn a downward turn during the second quarter, following the disastrous earthquake that struck the country and caused the costly Fukushima nuclear disaster. However, the slowdown was well below what was forecasted, offering the country a brief respite from the series of disasters that has recently befallen the country. While Japanese GDP contracted by -0.3% during the period (-1.3% if annualized), economists originally feared a steeper decline around 0.6% (2.5% annualized). 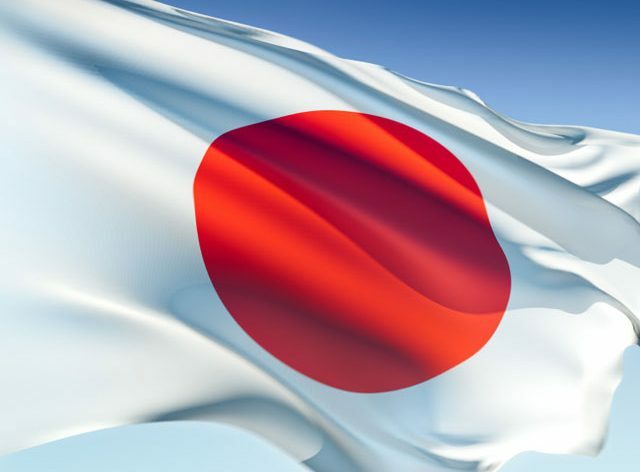 The Japanese government believes that the country will be able to return to growth by the end of the current quarter, despite the burden of the high yen in Japan’s export-driven economy. During the past two weeks, the turmoil in the markets has made the yen a safe haven for Forex traders. The dollar fell sharply against the Japanese currency hovering around the 76.60 yen range, approaching it’s record high reached on March 17 at 76.25 yen, right after the earthquake.